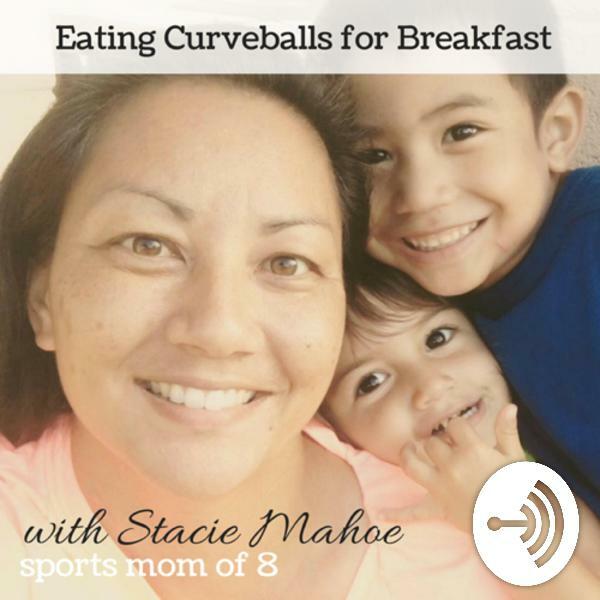 Discover Eating Curveballs for Breakfast - Stacie Mahoe 50: Interview with Rene Longoria from Gameday Coffee! Fun chat with Rene Longoria from Gameday Coffee which is a company that promotes positive, encouraging connection within families. They believe that conversations of courage can take place over a simple cup of coffee on the day of a game, match, performance, recital or meet. In this episode, we touch upon why Gameday coffee got started, Muhammad Ali, karate, the concept of TIME and how much we really have (or don't), family matters, fathers and the staggering statistic that moved Rene and is a big part of his WHY for being involved with the mission at Gameday Coffee. We talked about getting through the tough stuff of life, the importance of connection within families, the curveball business threw at Rene, why a law firm wanted to partner with Gameday Coffee, and quite a bit more. I know this all sounds very serious, but we actually laughed quite a bit in this episode. I hope you do too!